Some of the best eco-friendly construction projects that have been put together in 2018 have all included various eco aspects inherently integrated into their designs, as the following examples demonstrate. They encompass energy efficiency, efficient water use, raw materials, resilience testing, economic impact friendly design, and even aspects such as walk-ability and transportation requirements by building occupants all have to be considered. Green (so to speak) buildings not only translate into savings on utility costs, but also lead into healthier and more comfortable environments overall, which will inevitably have the effect (which has been shown) to increase the performance of those occupants therein. Opportunities for learning are always there and with the addition of applying your own imagination, there are few limits as to what you can really do with your space. 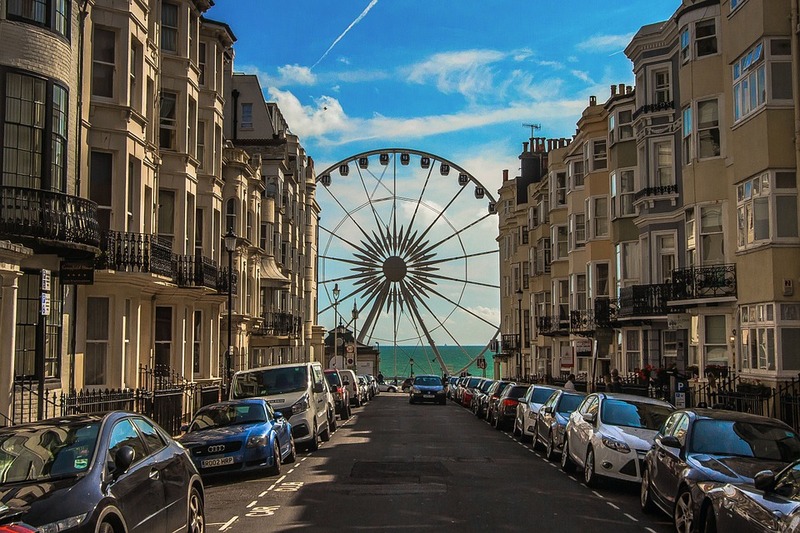 Some of the UK’s good examples include “The Level” in Brighton. There you can see a good example of the incorporation of both functionality and the use of alternative designs with solar panels but still, including a grass roof to the council build, the cafe and toilet with baby changing facilities. There is also good access to the amenities from buses, taxies as well as on foot. “The Level” in Brighton is a great example of a “community space”. There are facilities like a skate park, open areas where kite flying, cycling, football, sports, tennis courts and all manner of other outdoor games can be enjoyed. Yet the building itself is in keeping with the surroundings and at the heart of the social aspect, as we are looking at here in this article. The aspects mentioned above (with a good well thought out design) can also include water collection properties, implementation of raw materials and some very clever aspects of heating systems, such as rocket stoves to provide heating systems into the home itself. While you may be thinking of constructing a domestic dwelling, there are aspects of the same kind of ingenuity, which can be incorporated into commercial buildings that still provide the benefits of all of these things in one. We have examples of dwellings constructed from such things like shipping containers, and even concrete pipe hotels! A good example of the commercial application of constructing an integrated eco-friendly business workspace can be seen in the form of this example. If designed correctly, there are many applications where there are water and heating benefits to the design. Some of the best examples of eco-friendly designs can be found here from bamboo skyscrapers to eco hotels. Obviously, the architecture is a major aspect when considering the look of your space; what is the kind of facility you are trying to create and where is it to be situated? In an ideal world it has to both fit into the landscape and include the eco-friendly aspects we have mentioned here, while considering the commercial application you want your business to function as. When designing these kinds of premises you will have to thoroughly think through your design from the water, heating, electrical (which could be added later in the form of solar panels for example) and waste water systems from the foundations upward. Even the flooring can be eco-friendly! There are many flooring options available to fit your company’s or indeed domestic needs while fitting in with your requirements and aesthetics. However, many Portland and Seattle area businesses have questions about which flooring materials have the least negative impact on our environment and this is where choosing the correct materials come into play. The most popular sustainable flooring options available on the market are laminates, hardwoods, and other kinds of tong and groove lockable strips of interlocking boards and in fact, can still be, natural as well as functional at the same time. We can also touch on what it means for your floor to be “eco-friendly” and explain how choosing a sustainable option does not mean sacrificing on your style and design but will in fact enhance the overall effect. Obviously, the architecture is a major aspect when considering the look of your space. What is the kind of facility you are trying to create and where is it to be situated? In an ideal world it has to both fit into the landscape and include the Eco-friendly aspects we have mentioned here while considering the commercial application you want your business to function as. When designing these kinds of premises you will have to thoroughly think through your design from the water, heating, electrical (which could be added later in the form of solar panels for example) waste water systems from the foundations upward. Even the flooring can be eco friendly! There are countless commercial flooring options available to fit your company’s needs and aesthetics. However, many Portland and Seattle area businesses have questions about which flooring materials have the least negative impact on our environment. Some of the most popular sustainable flooring options available and in fact can still be natural and functional at the same time. I’ll also touch on what it means for your floor to be eco-friendly and explain how choosing a sustainable option does not mean sacrificing on style and design. How does an indoor flooring system be eco friendly? The materials are those made from natural, sustainably-sourced wood products such as bamboo (in thus example). Bamboo is a fast growing material that is totally eco friendly and abundant so is one of the fact materials for uses such as flooring as it is inherently so hard wearing. Once you have the correct flooring in place you can be assured that is going to last a very long time without hardly any sign of wear. Additionally, an eco-friendly floor will require less energy to produce, use, and dispose of at the end of its life. All of these factors need to be considered and this is all part of your design to be considered while you are planning your project/ build. Once you have identified the project, construction style and how you are going to go about building what you want, the first step will be the construction aspect where you will need your chosen architect to get the plans drawn up and approved for the site you are planning to constructs on. Once this is complete then you are now in a position to cost the project in full and this is the very aspect that will determine all of the funding and time it will take to do your build. Next comes the financing of the endeavour; how are you going to fund the project and where are you going to go for this next part of the plan? There are also considerations such as the type of funding you are going to go for and there are many aspects to choose from on this subject. 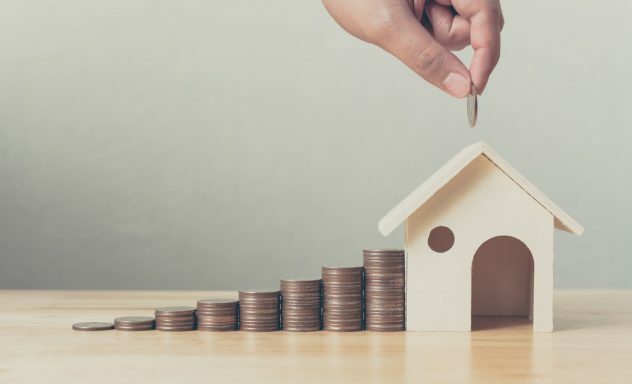 You might want to take out a bridging loan (if you have assets to secure upon) and it is worth mentioning here that on some occasions, you can even use commercial office spaces, so long as you have the correct ownership to the building or space. Some of the best commercial, business and even private development finance companies in the UK will be well prepared to give you the good advice you need on this subject, but you will have to have all of your information at hand at the time. A properly set out business plan should be constructed to make sure you have the correct data before you start so do make sure you have all of your “ducks in a row” (so to speak) before you begin. We hope this information was of interest to the reader and might well give some novel ideas for you while you are planning your next commercial or domestic venture. As far as design goes, it certainly provides a few more options you may not have considered until now. At the end of the day the only thing limiting you is your imagination.